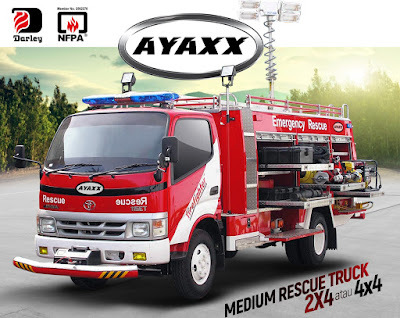 Fire Truck AYAXX Manufacuture Indonesia. 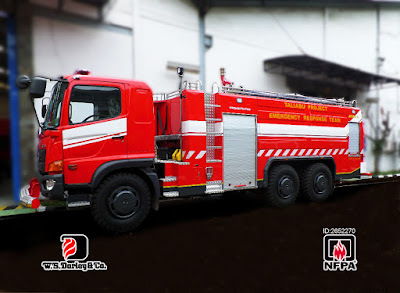 Looking for a Fire Truck? AYAXX Hub 6221-42886070 or email to info@pundarika.biz Member NFPA & CERTIFIED ISO / TS. 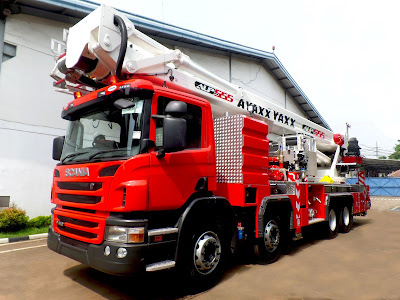 AYAXX, PT. 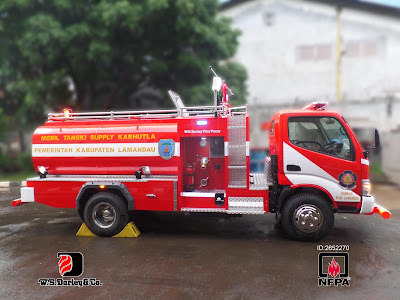 Pundarika Atma Semesta is a company from Indonesia that manufactures the leading fire engines in quality and best after sales service. Immediately visit us on the LKPP e-catalog website to procure city and district fire engines, original Indonesian Fire Extinguisher Cars. The factory is located in Gunung Putri Kab. 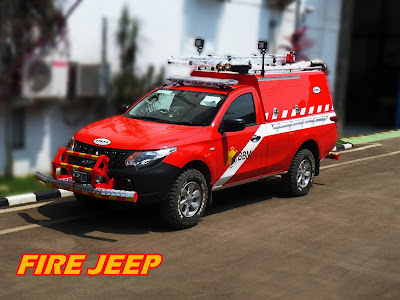 Bogor, West Java. This fire engine is specifically designed to extinguish various types of fire in a fairly narrow location with the ability to spray strong enough to extinguish a medium-sized fire while the City Fire Truck has a variety of sizes to suit the needs of JA 3000 / 4000L, JA 5000 / 6000L, and JA 10,000 / 12,000L. 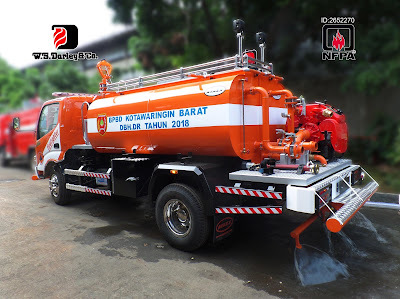 Emergency Rescue Truck functions to save disaster victims in developed countries, Rescue function is needed by the community such as helping fire officers to catch snakes and other emergency matters, but in Indonesia it is still not optimal only limited to helping other department's work such as assisting information when cleaning the waterways to help pump water that is flooded with its core is still widely used by the private sector. 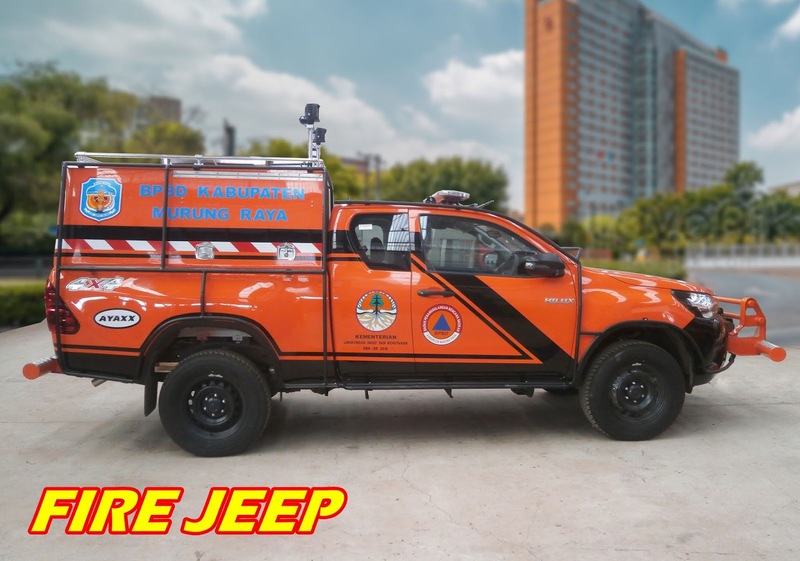 Is a tactical car that is intended to help first aid in locations that are difficult to reach by large-sized vehicles. The equipment owned by this car is not inferior to the damkar car in general. 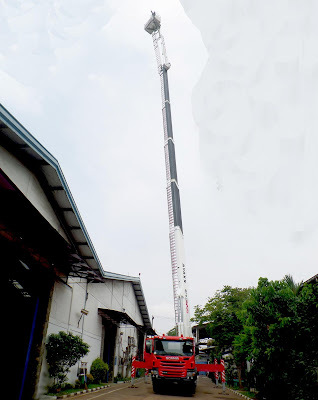 Fire Ladder Truck can function to save disaster victims in developed countries, Rescue function is needed by the community such as helping fire officers at high-rise building locations and having a large number of floors so it is not affordable by standard fire trucks, in Indonesia we produce these vehicles with advanced technology using a robot system engine. Contact us at 6221-42886070 or immediately send your procurement offer to our email: info@pundarika.biz, soon our Marketing Team will contact you again.